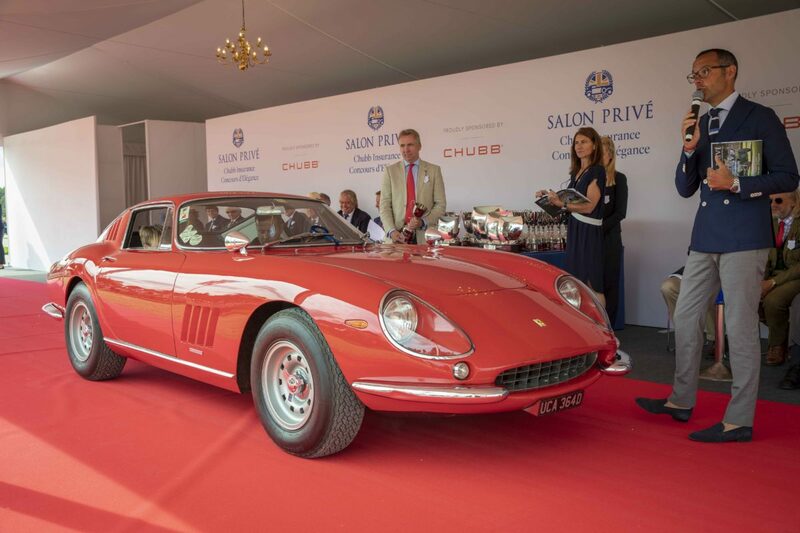 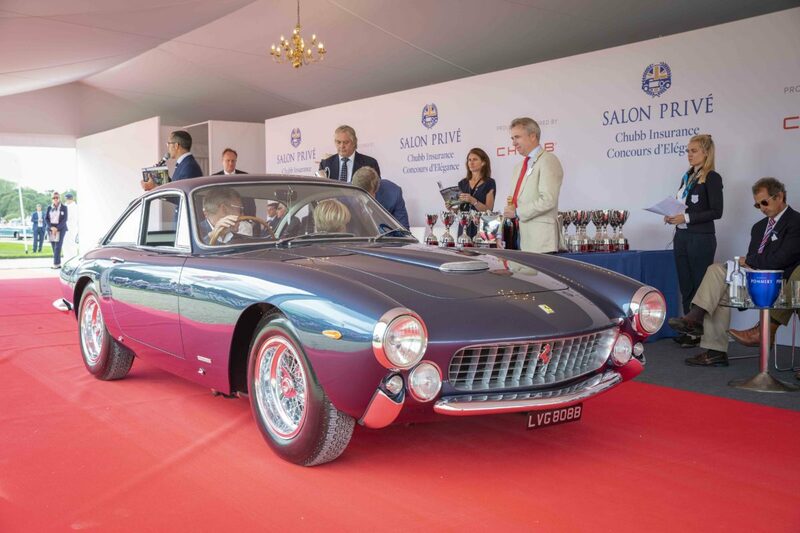 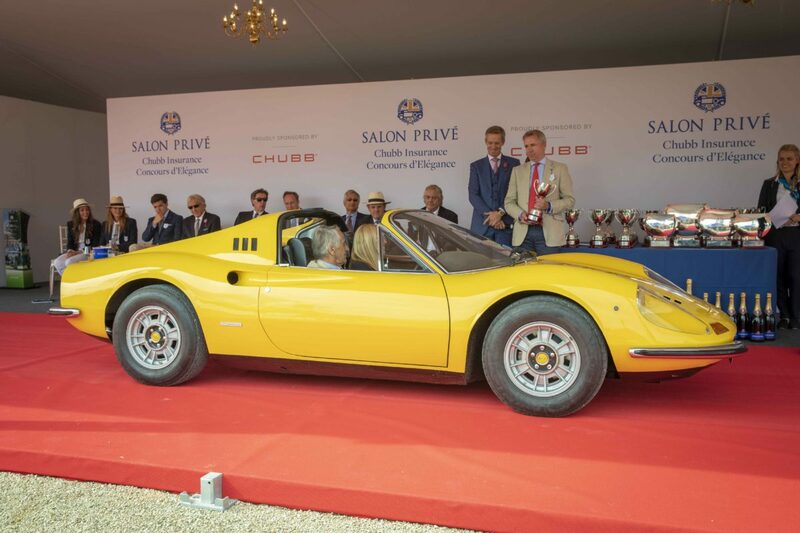 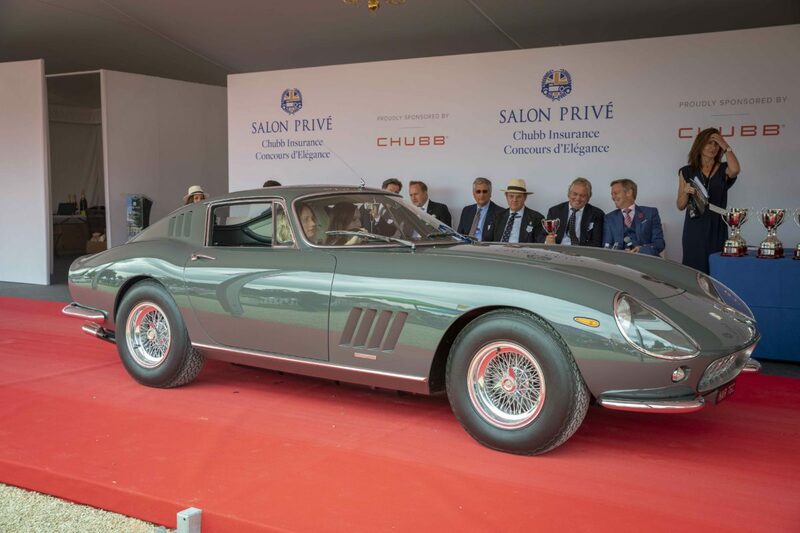 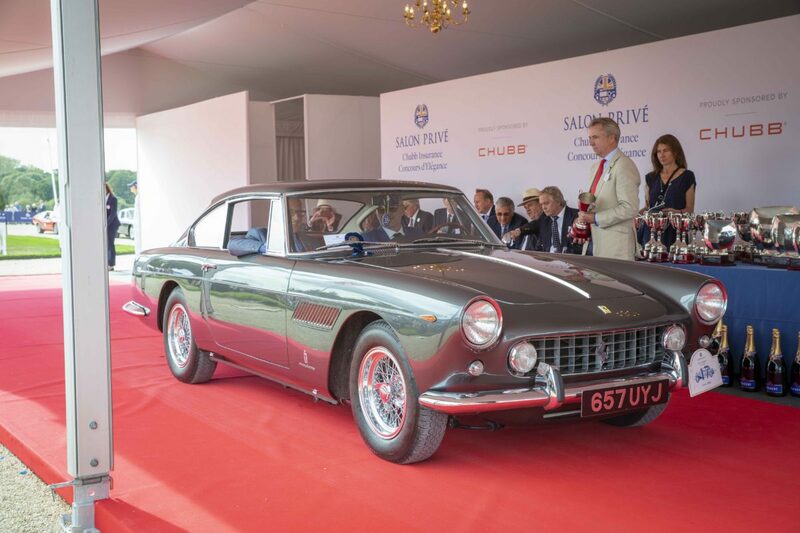 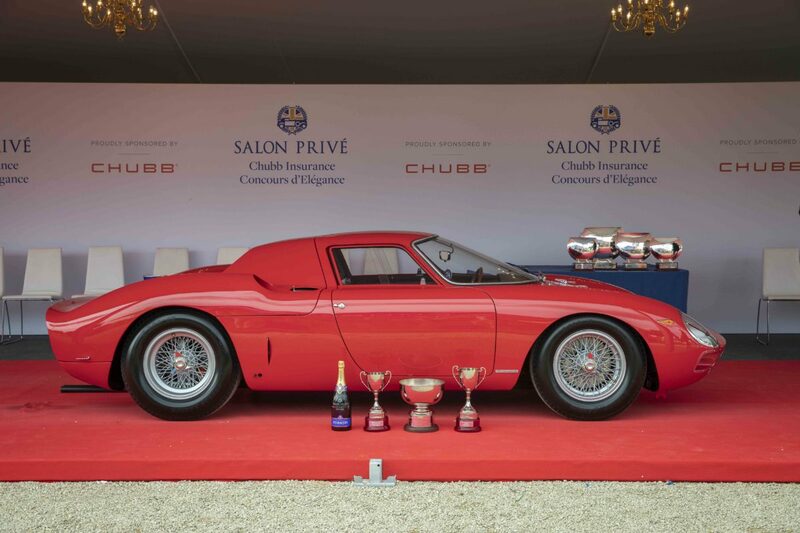 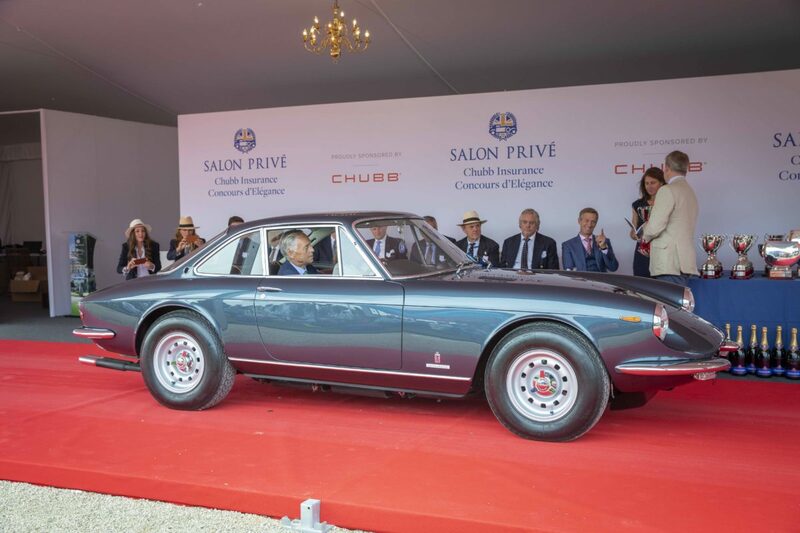 Ferrari received an incredible 10 class wins and awards during the Concours d’Elégance at the 2018 Salon Privé, including a very special award for a 1964 Ferrari 250 LM which won the People’s Choice award. 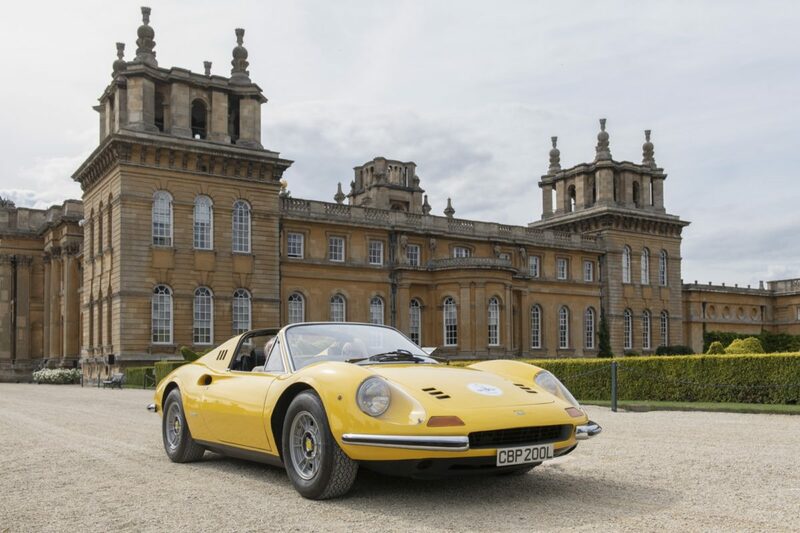 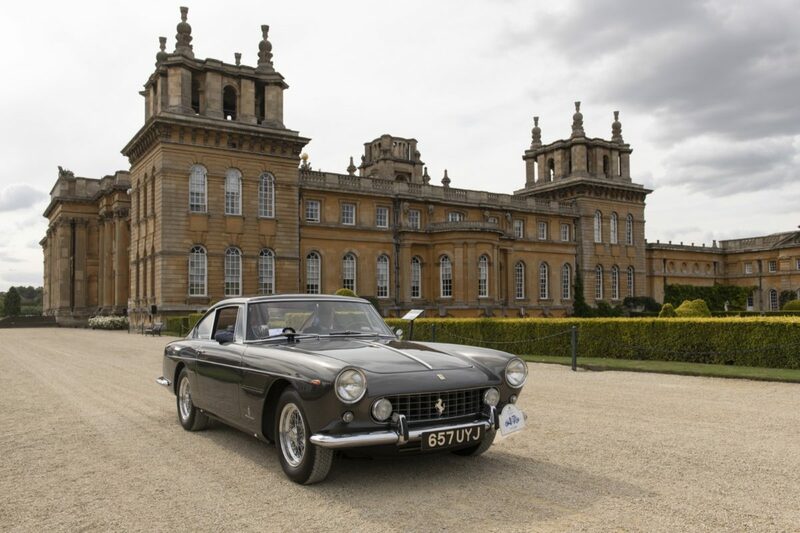 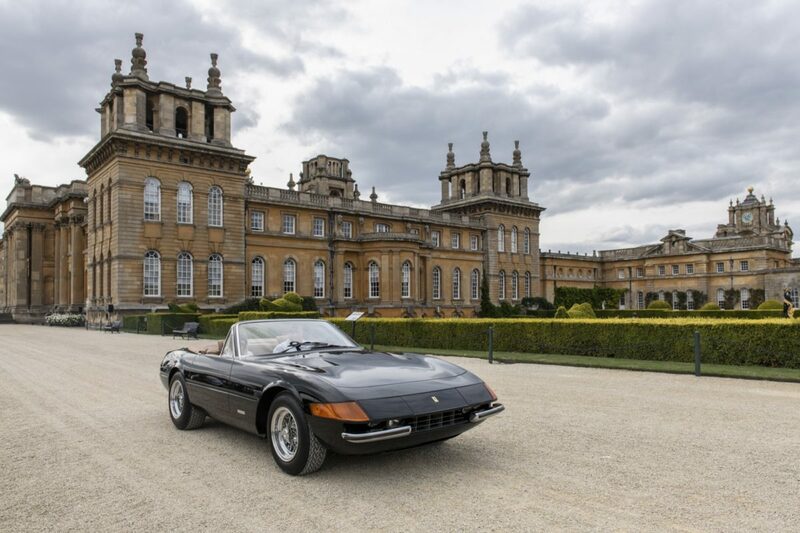 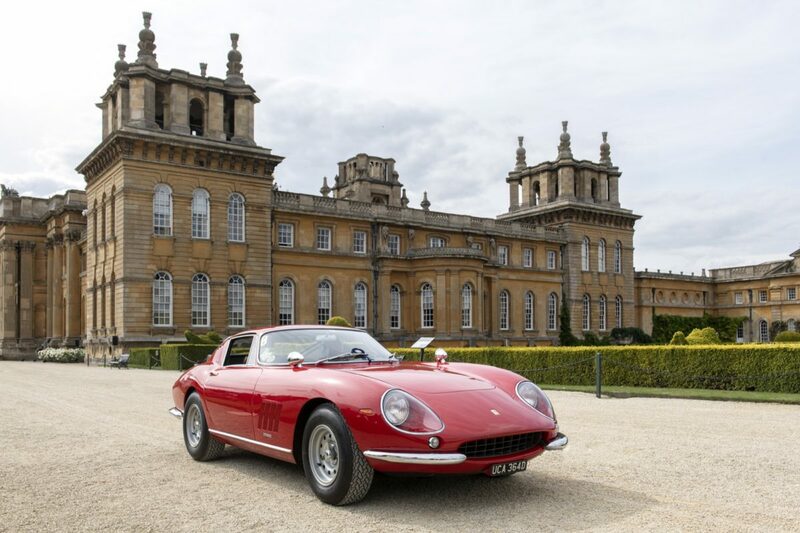 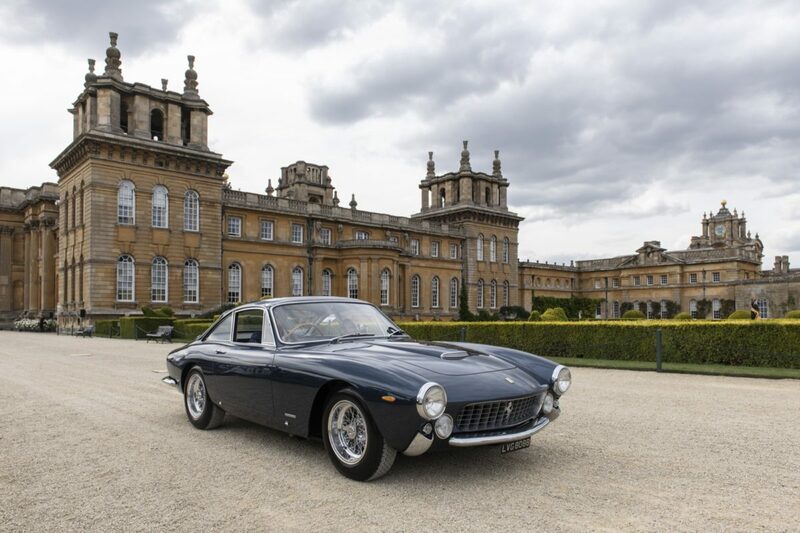 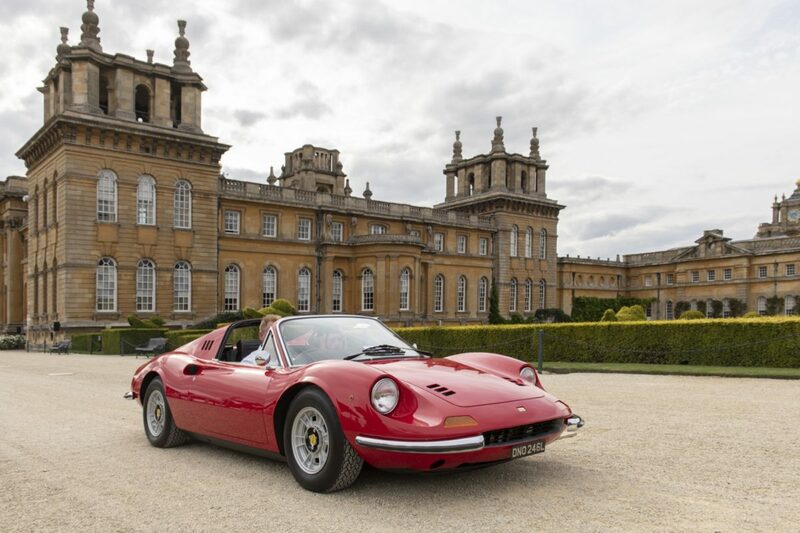 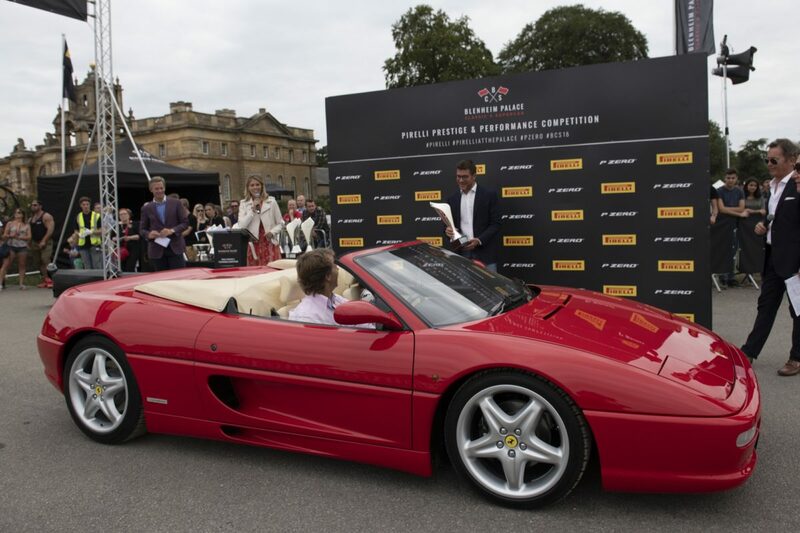 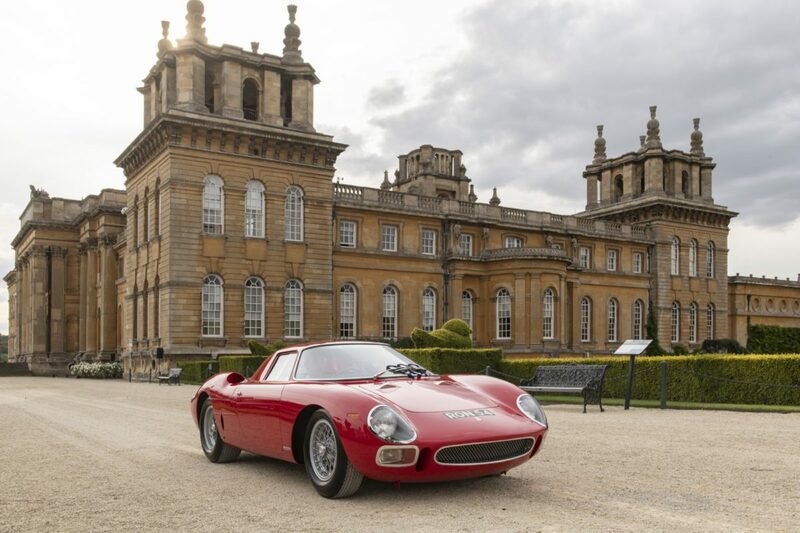 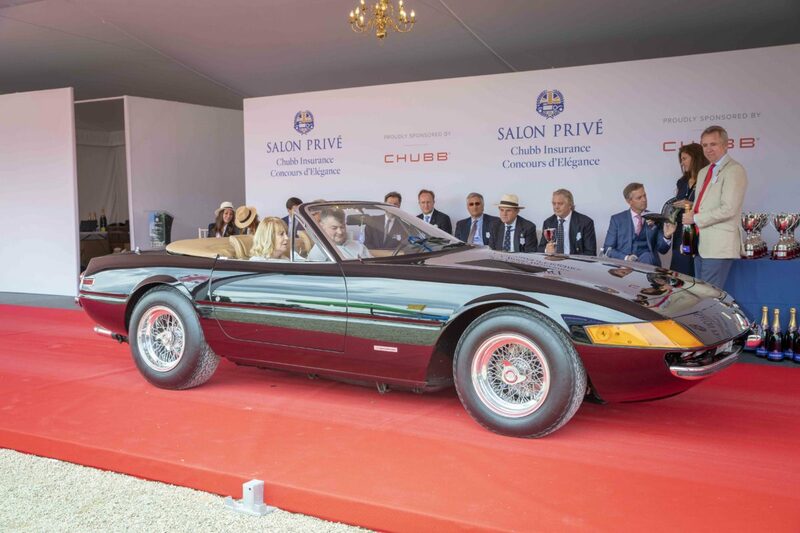 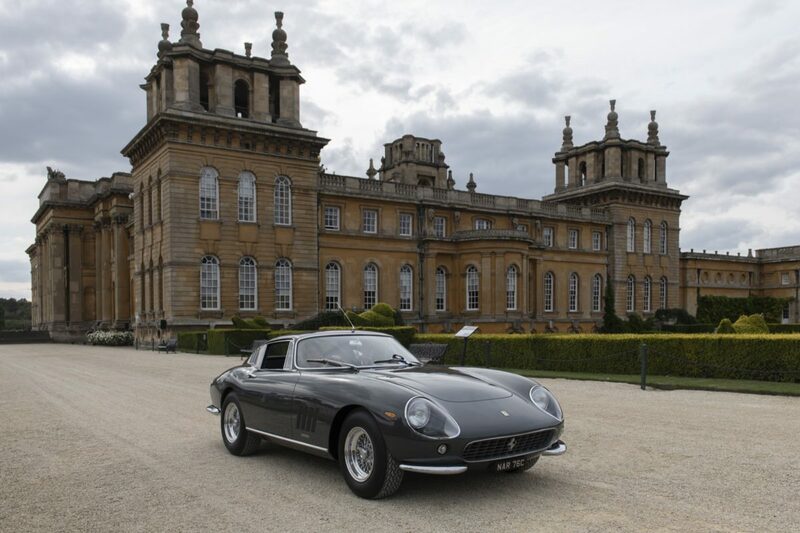 The event which was held once again at Blenheim Palace also celebrated the 50th Anniversary of the original Ferrari Dino with an outstanding display of 8 stunning models all lined up side by side. 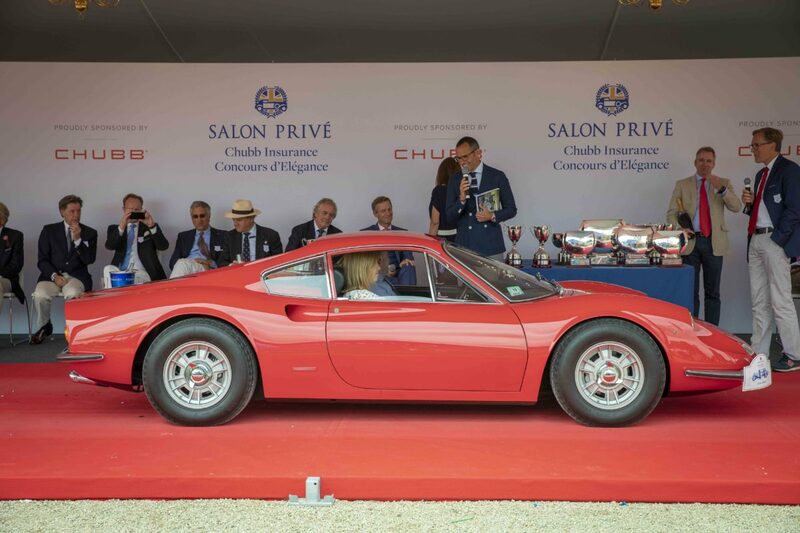 Incredibly, 3 Dinos drove home with silverware including a very rare 1968 206 GT, which was formerly owned by Eric Clapton and 1 of only 5 such models imported into the UK winning the “Coup de Couer”, a 1970 246 GT in stunning Rosso Chiaro which won “Best in Class” in “50 Years of the Dino” and the 1973 246 GTS, under the same ownership for the last 40 years, also winning “Best in Class” in “Preservation at its Best”. 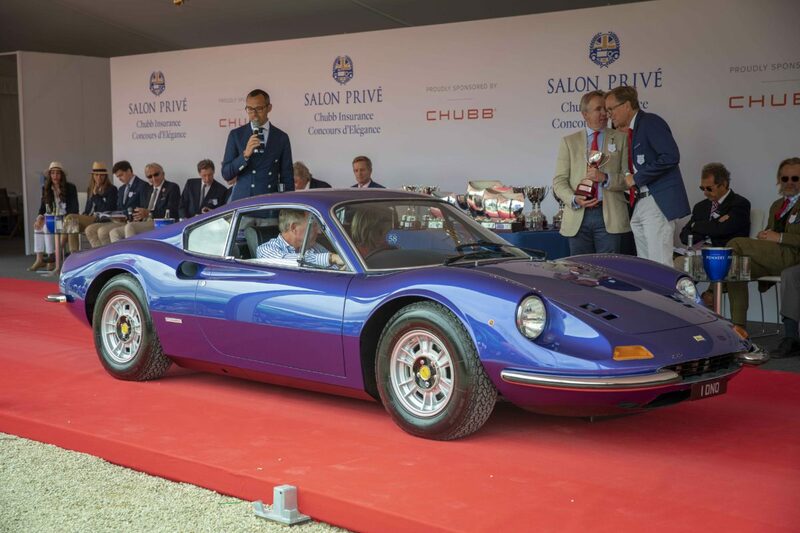 With the coveted People’s Choice already secured, the 250 LM went on to also receive the prestigious “Duke of Marlborough’s Award”. 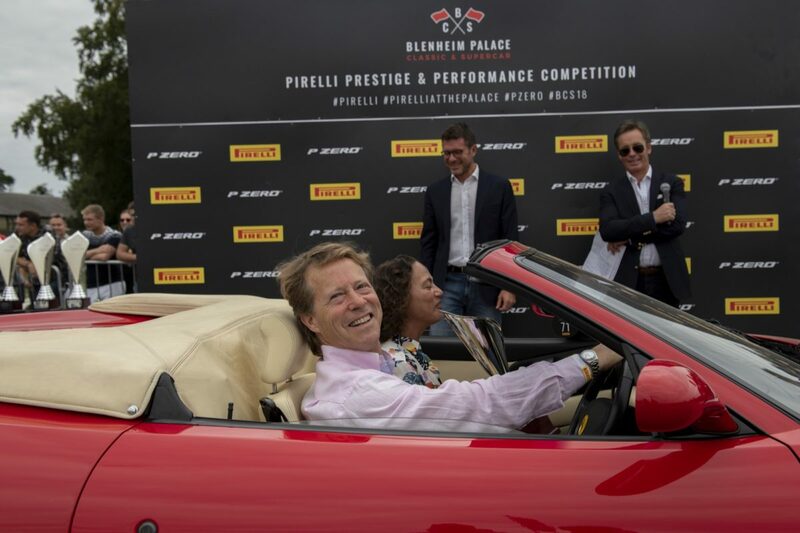 As he has done for several years, five-times Le Mans winner Derek Bell MBE chaired the judging committee for this year’s Concours d’Elégance. 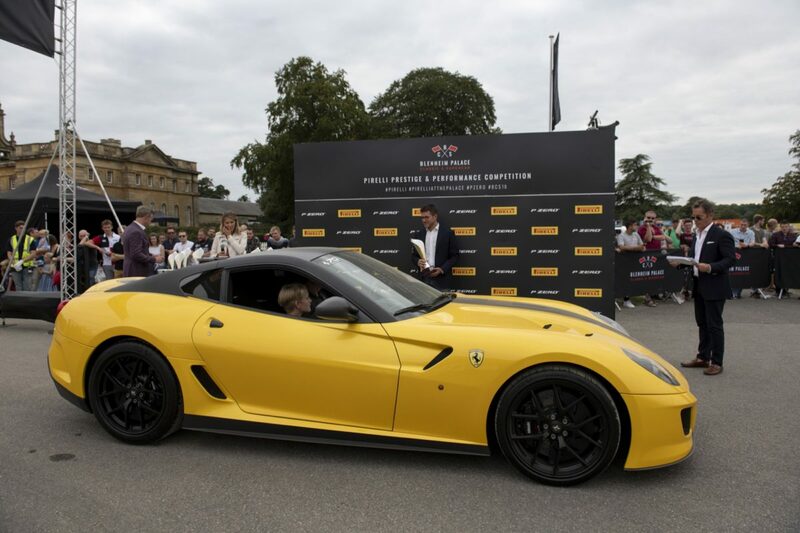 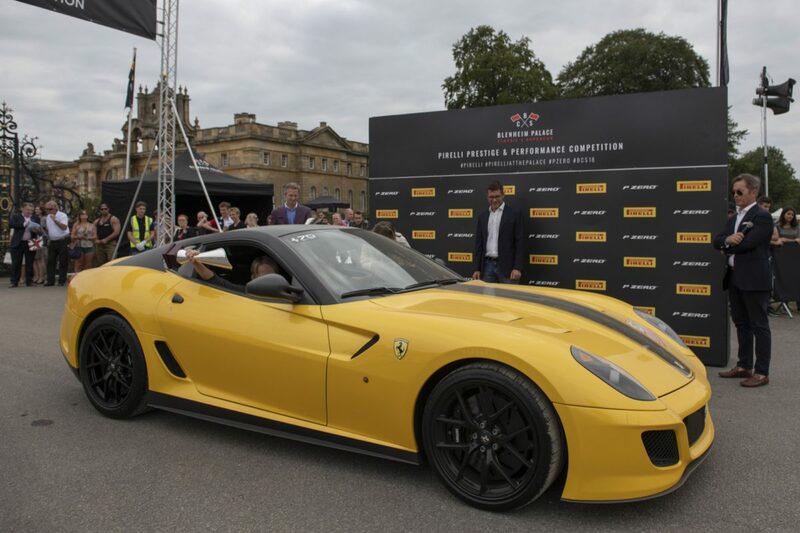  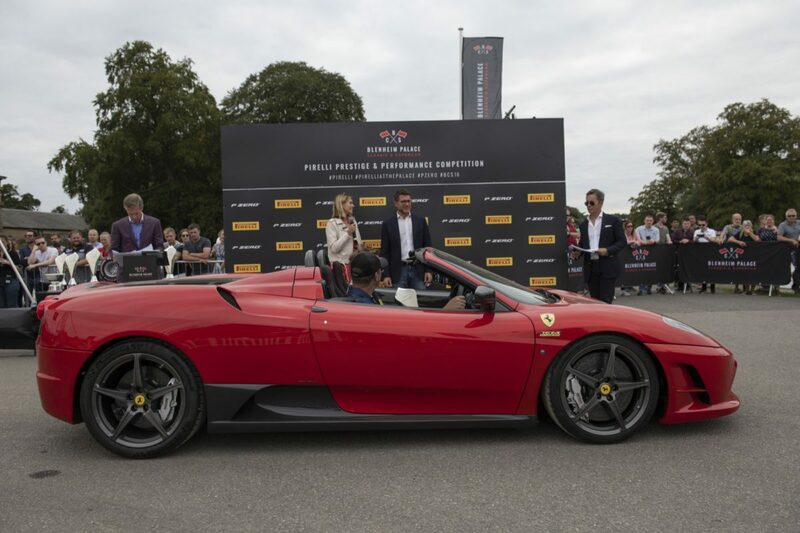 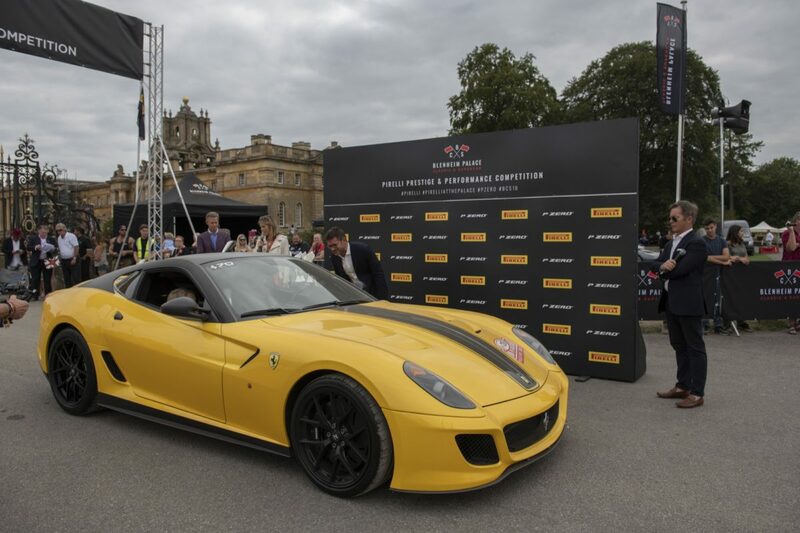 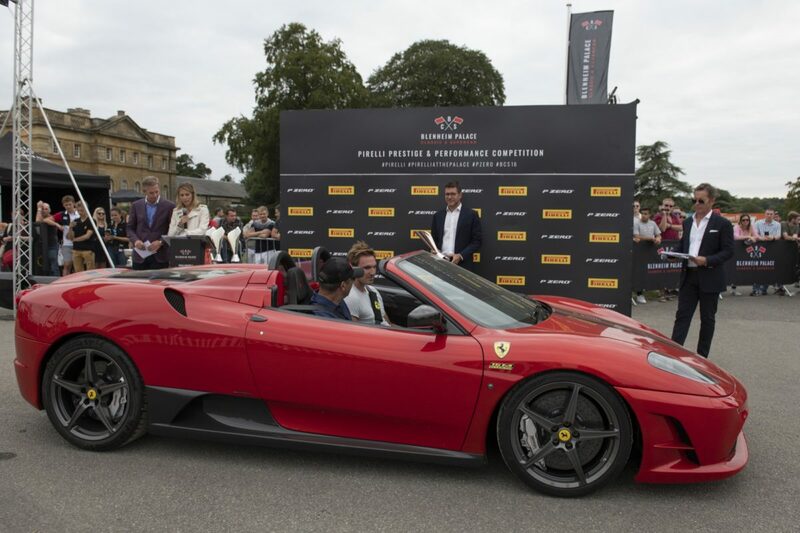 The two-time World Sports Car Champion and former works Ferrari driver was one of many star names lending their experience and opinions to proceedings, ranging from globally-renowned designers and journalists to respected historians and motor industry heavyweights.